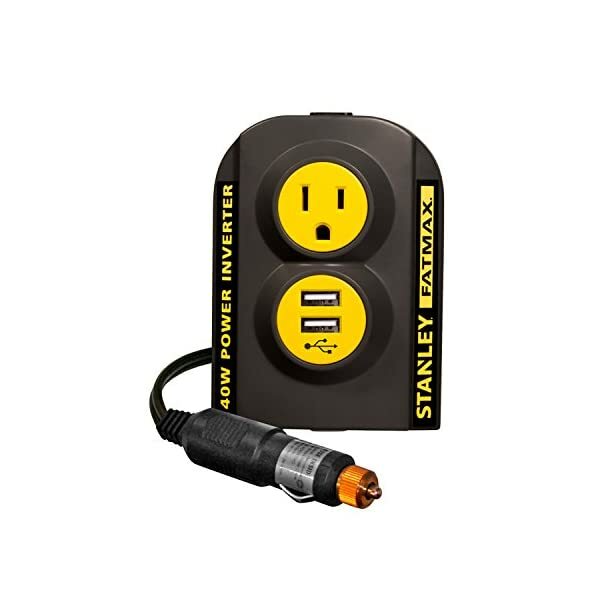 The STANLEY FATMAX PCI140 power inverter delivers 140 Watt of practical household power you can transport using a single 120 volt AC outlet and 2 USB charging ports. 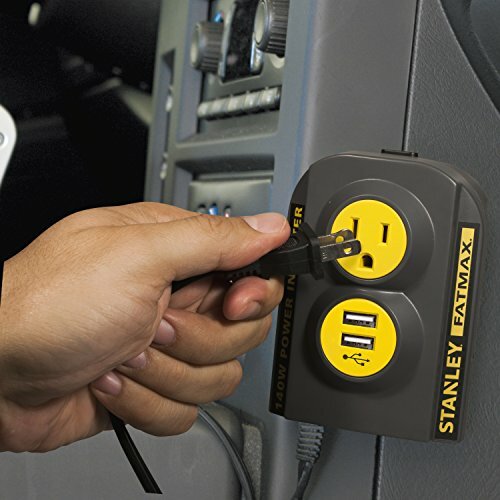 Simply plug the power inverter into your vehicle’s DC plug (cigarette lighter) and plug your devices into the power inverter; perfect for charging small electronics like a cell phone, tablet computer, and other electronic devices. 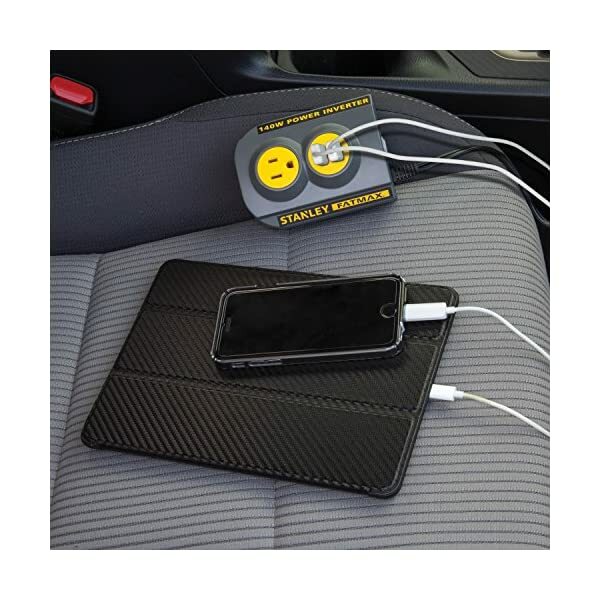 Features a fan free, silent running design and low voltage that automatically shuts the power inverter off when your vehicle battery is running low; will not drain your vehicle battery, leaving you stranded. 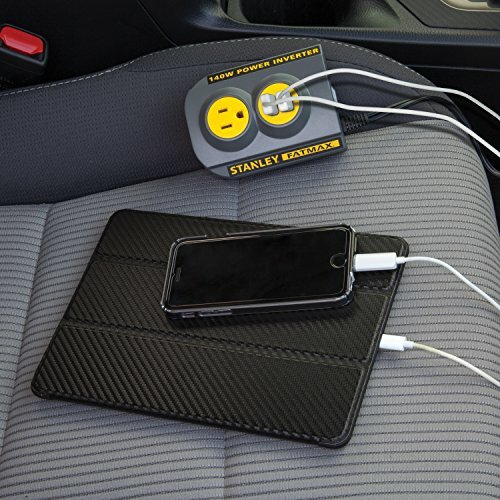 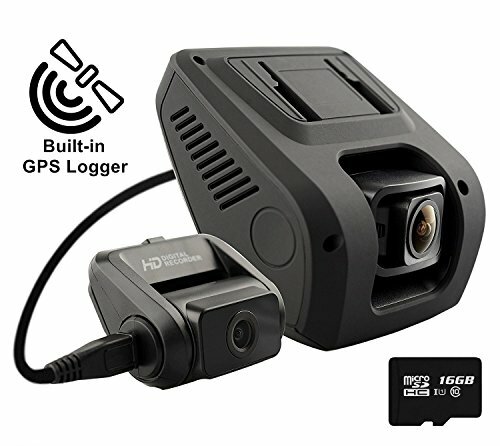 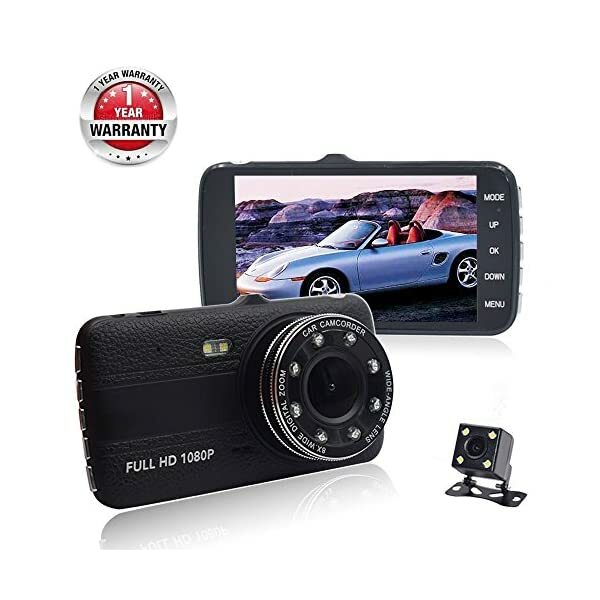 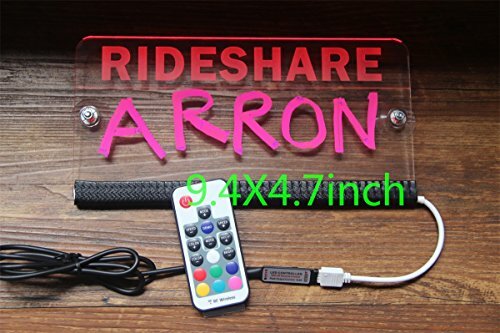 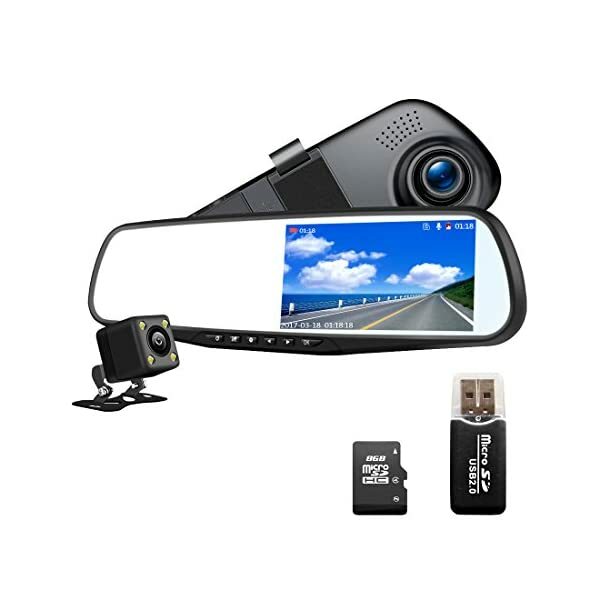 Includes a mounting kit for convenient location placement that won’t move as you drive. 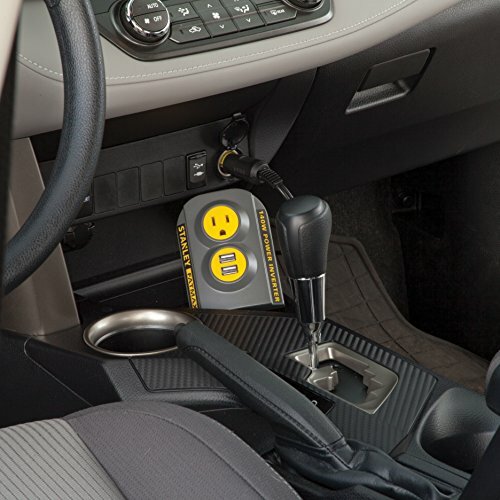 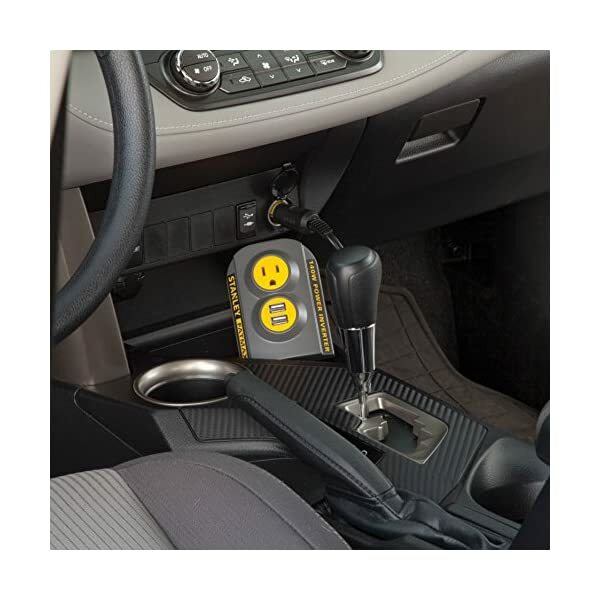 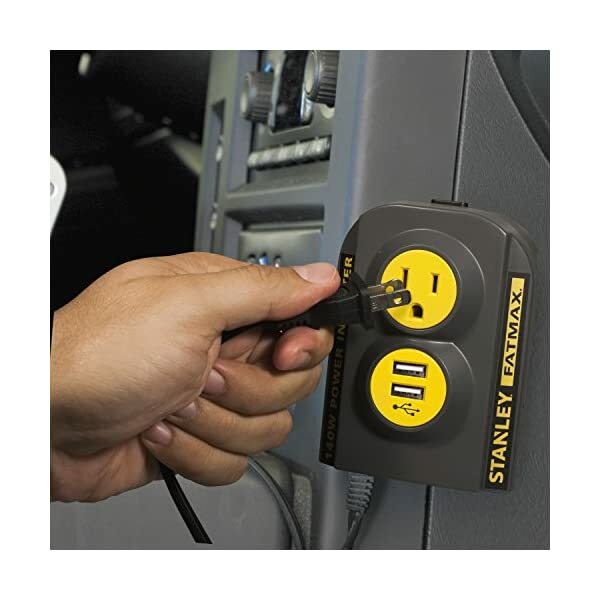 Power inverter clicks and locks into place on mount and releases with the push of a button. 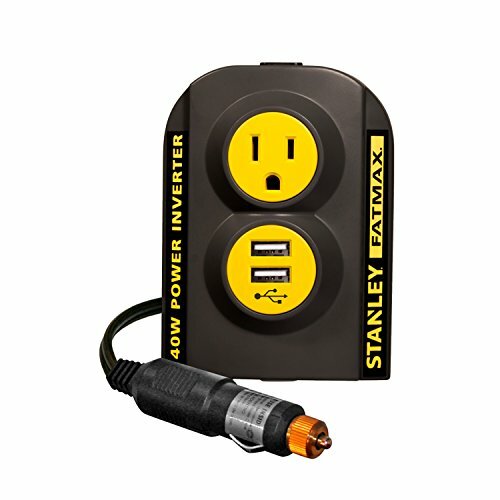 The STANLEY FATMAX PCI140 power inverter includes a limited 1 year manufacturer warranty.